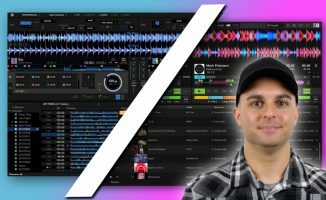 Pioneer DJ just launched a new version of Rekordbox that highlights tracks in a playlist that would be a good harmonic fit for a track you've got loaded in a deck. 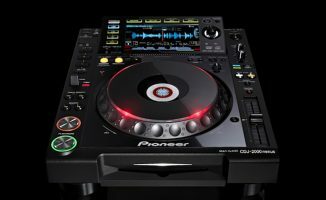 Pioneer DJ recently launched an update to its Rekordbox software. Now at version 5.4, the update includes support for the XDJ-RR standalone system as well as the new Traffic Light feature for key mixing. The way it works is it highlights songs in your collection or playlist that Rekordbox thinks would mix well harmonically with a track you’ve got loaded. Other new features include a Library Protect feature that prevents editing of tracks along with other under-the-hood tweaks and fixes. Musical key detection has been around in Rekordbox for a while now, but the new Traffic Light feature makes it easier to spot tracks that would make for a harmonic blend, plus Library Protect makes it tougher to do accidental track and playlist edits. • Rekordbox 5.4 is now available as a free download. Check the Rekordbox site for more details. What are your thoughts on this update? 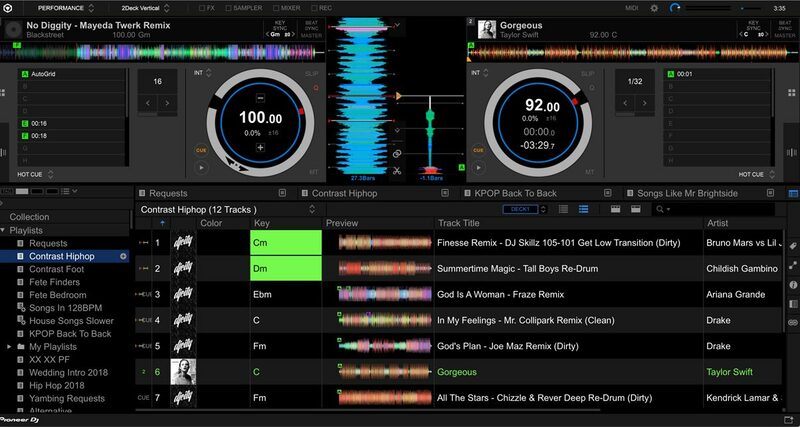 What features would you like to see in an upcoming version of Rekordbox? Let us know in the comments. I’d love Rekordbox to be compatible with Apple Music & to be able to play tunes that I save offline in my Apple Music account. 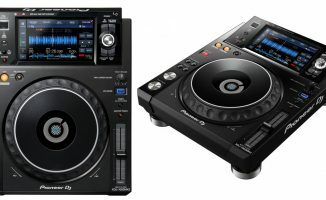 Whoever is the first to make their online music compatible with Rekordbox will be onto a winner. 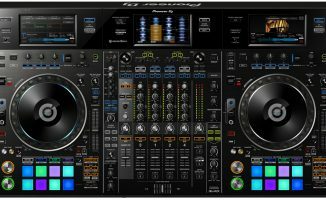 For me this is gonna be THE next big development for DJ’s. Almost certainly. Apple Music would be the obvious choice, as it incorporates so well with iTunes… which is already “inside” ALL DJ software. Hi, am I missing something – have downloaded Rekordbox 5.4, but how do you use the traffic light feature? Thanks in advance! What I like the most is that now you can have active hot loop recorded like we were doing with Memory.